I love art but I am not an artist. I would love to learn though. 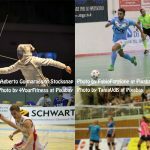 If you’re like me and want to learn some new skills these are great resources to check out in the Upper Valley. The Ceramic Corner is a new store in Claremont. They had a Ladies night on Wednesday where you can bring wine and enjoy some painting. You can see what they painted on wine glasses recently too. They have great reviews for both painting and ceramics as a night out or a fun activity for the family: both reasonably priced. I’ll have to check it out. 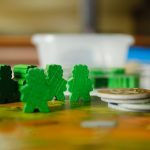 Update Sept. 2017: There are new owners. They still do painting and craft nights. See the new website here. Tip Top Pottery offers a sip n’ paint too at Salt Hill Pub in Lebanon and at their White River location! Classes in White River are Wed. 6-9 Sat. 6:30-9:30 and Sun. 3:30-6:30 and the 3rd Monday of the month at Salt Hill from 6:30-9:30. For $40 you can create some beautiful paintings all on your own! 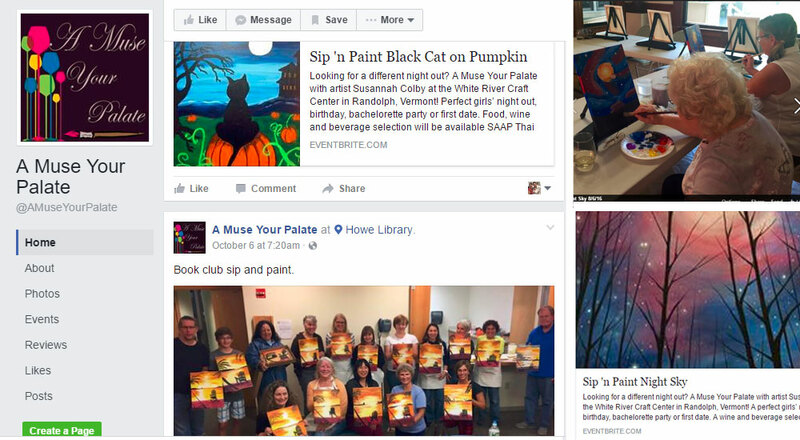 If you’re looking for another Sip and Paint experience try A Muse Your Palate. This is an artist who travels to different venues and provides opportunities to paint for a small fee. I was really interested in the pumpkin painting for $30 in Randolph. All materials are provided. Court Street Arts in Haverhill offers sip n’ paint classes too. For $35 you can have a brew and paint, which includes all materials. 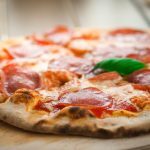 For ten extra you can enjoy some pizza and salad too! 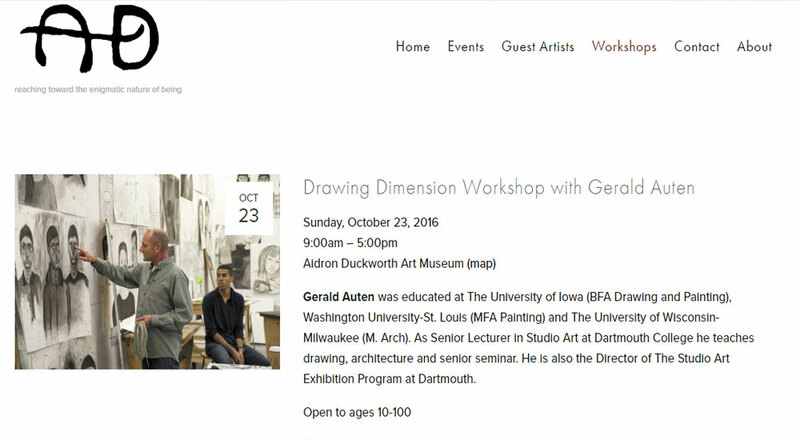 At the Aidron Duckworth Museum in Meriden you can learn to draw or paint water color. Class lengths vary and are priced from $10-45. 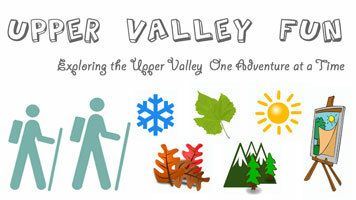 The Happy Paint Brush does sip and paint around the Upper Valley and beyond. A couple hours of fun costs $55 and provides everything you need. 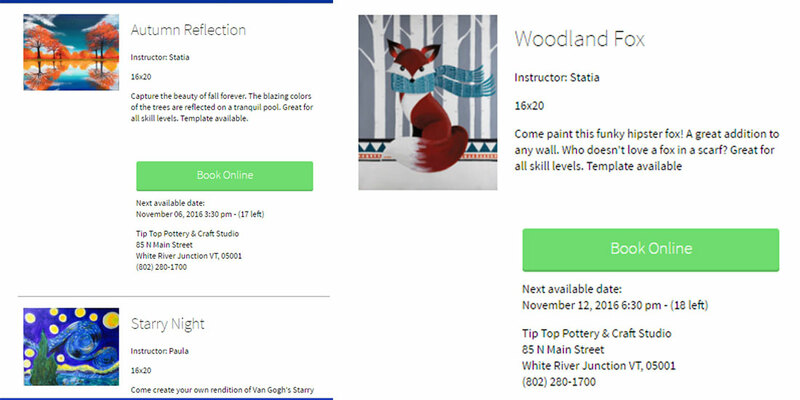 Artistree in South Pomfret, VT has painting for teens and adults. Lots of fun ideas like collage card making, acrylic painting, figure drawing, and painting wine glasses. They also have sip and paint for three hours of fun. 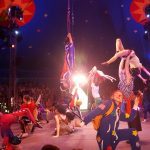 They also have music, holiday gift workshops, threatre, movement, and activities for kids under five and also school age. They also do family clay time once a month from ten to twelve for $20 for the parent and child. 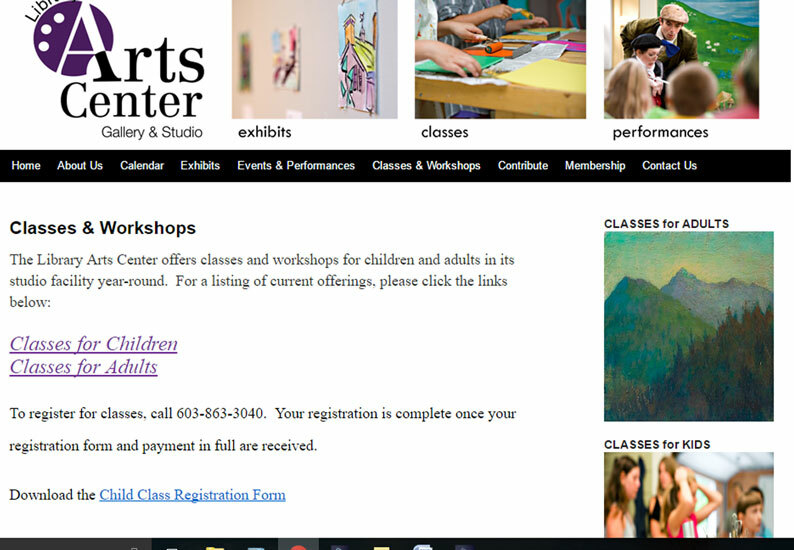 AVA Gallery also has classes for different media types. 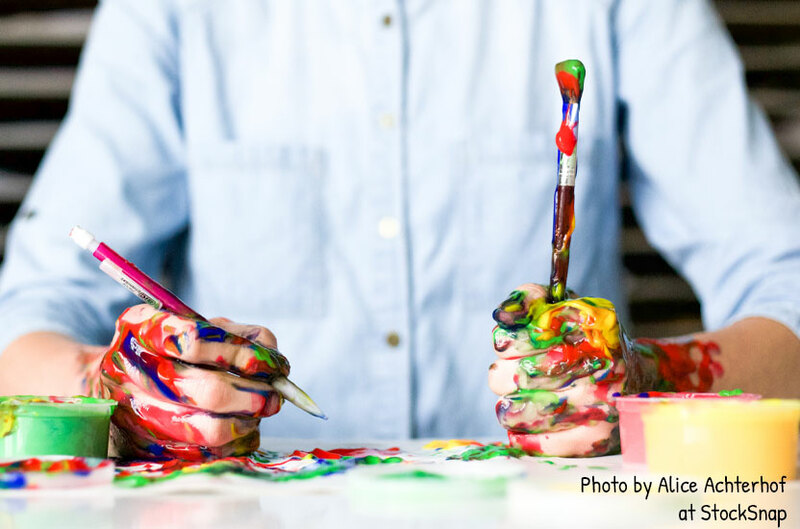 There are a variety of classes: digital photography, painting and drawing, community art like making gifts, fiber art, sculpture, calligraphy, and print making. 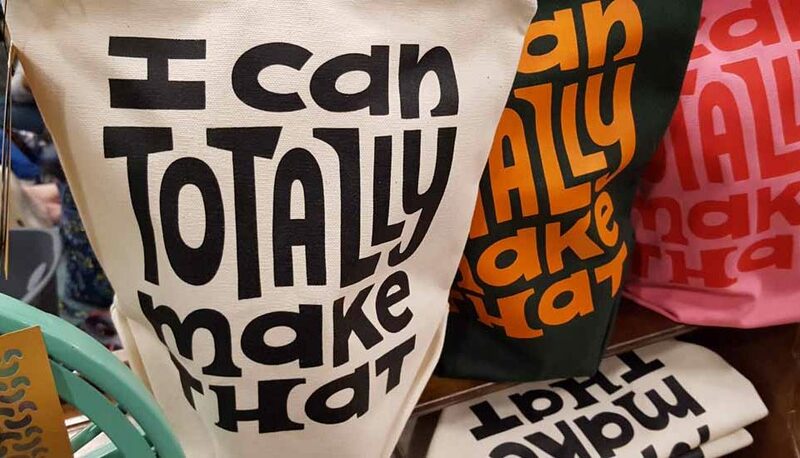 Making books and gifts sound cool. Classes may be a single experience or a series of lessons. There are classes for kids too like robotics, making games, and geometric art. 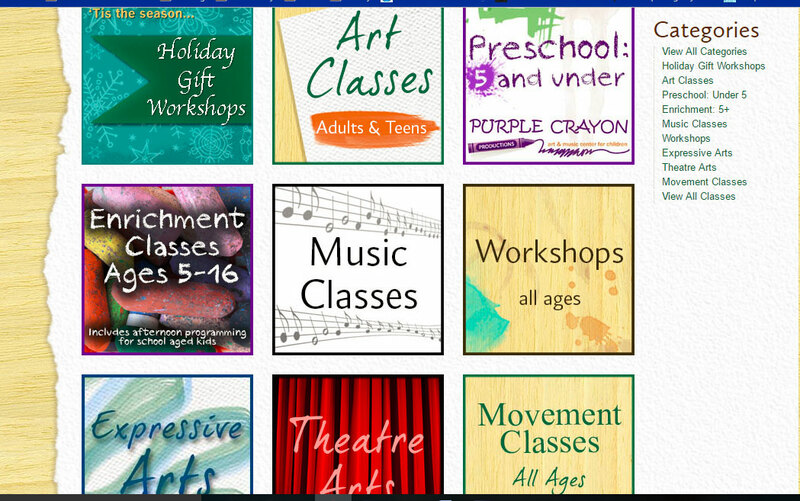 The library arts center in Newport does classes for kids and adults. Activities for kids include ideas like making your own Halloween costumes, lego design, and teen painting. Adult classes are for people with experience and without. 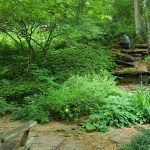 Classes include ideas like landscapes, visual journaling, figure drawing and fiber arts classes. Most classes are under $20. Learn online for $15-40 at Jo Ann’s. You can access the class more than once which is really helpful if you want to keep practicing painting or drawing. Classes are a series of lessons around 20 min. They also tell you what materials you will need to do the lesson. You can also learn about cake decorating, jewelry making, quilting, sewing, and other fiber arts. 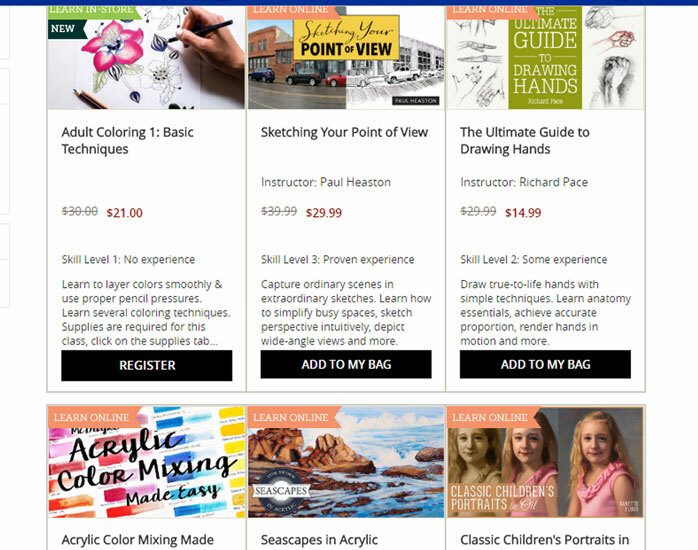 Painting classes are online, but you can learn other topics in the West Lebanon store. 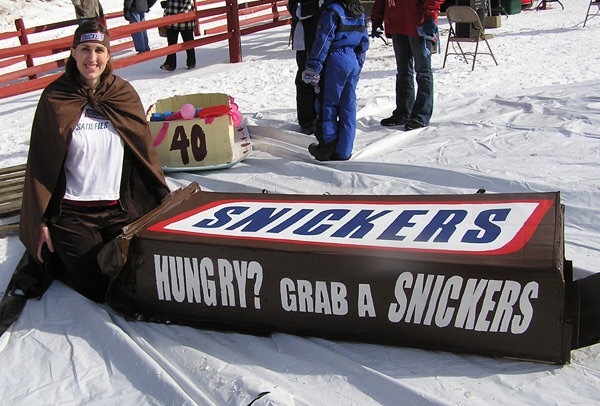 This would be great fun for the family. 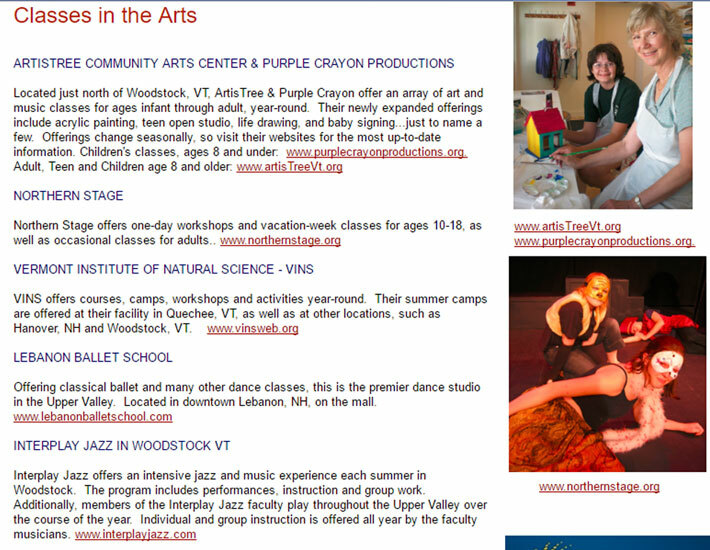 If you want to learn more about music and dance classes in the Upper Valley check out this site. You can also learn about theatre options too.